This modern geometric marvel lives in a small residential neighborhood in De Pinte, Belgium where it takes advantage of the lighting throughout the day with its three large semi-circular windows/openings. Hand selected peat-fired bricks were used to create more than just a durable façade, they were used to create a work of art. We love this extremely creative effort from Dieter De Vos Architecten. 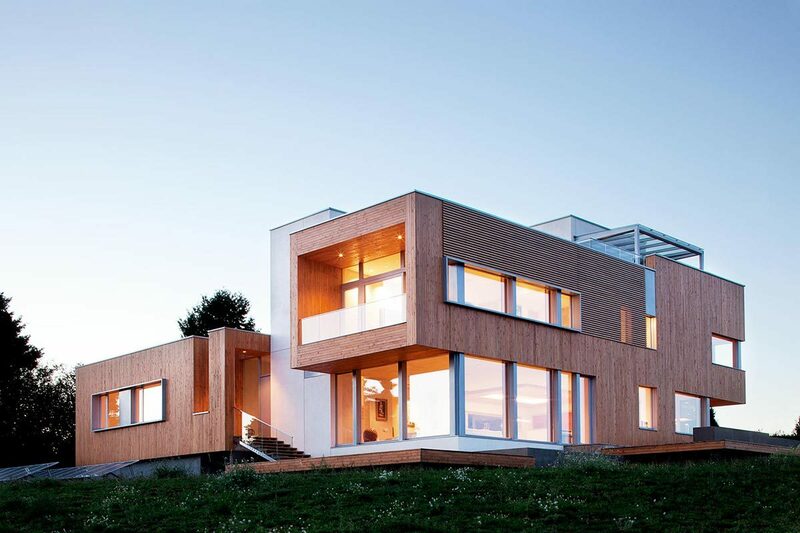 Featured in our article 4 Futuristic Homes Steve Jobs Would Live In this Canadian dwelling was built for a couple with different tastes in homes. One wanted classic, the other wanted contemporary and the perfect marriage of materials and styles was born. 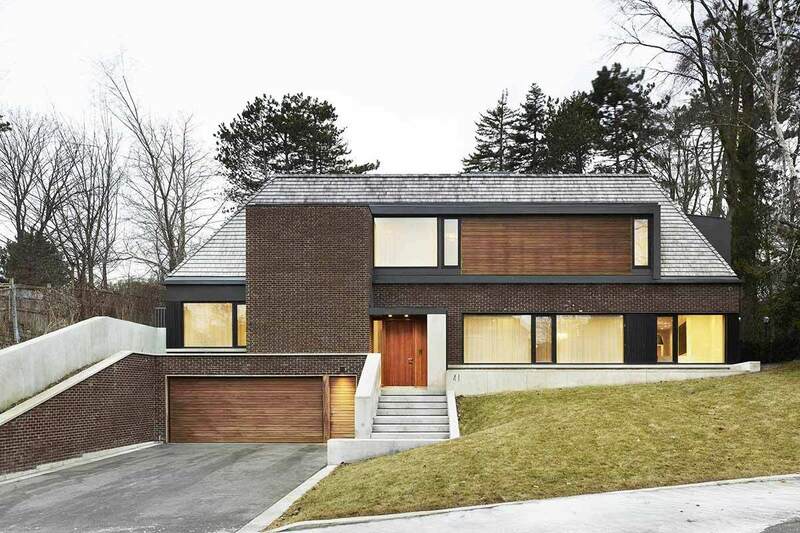 Studio JCI's use of brick and wood warm up the exterior and provide ample insulation for those Toronto winters. 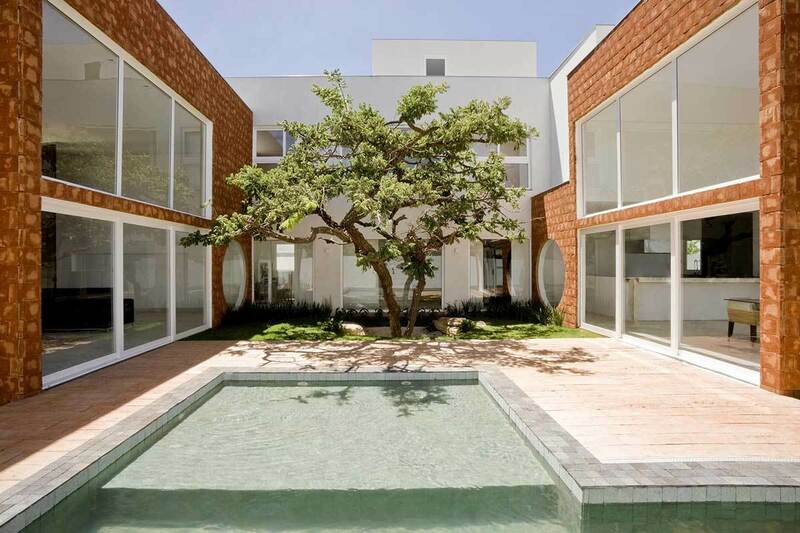 This cute home maintains a very contemporary silhouette with floor to ceiling bricks aligned occasionally vertical instead of horizontal to draw attention to its shape. We love the rustic natural look of each of these fired bricks which speckle the façade and give it the look of a mosaic. Wow. 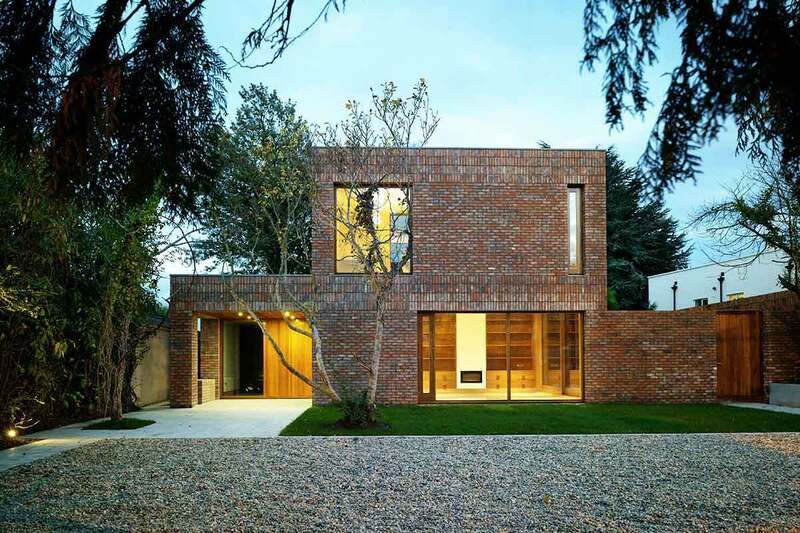 This very contemporary minimalist home is brought to life by the warmth and color of its very unique bricks. 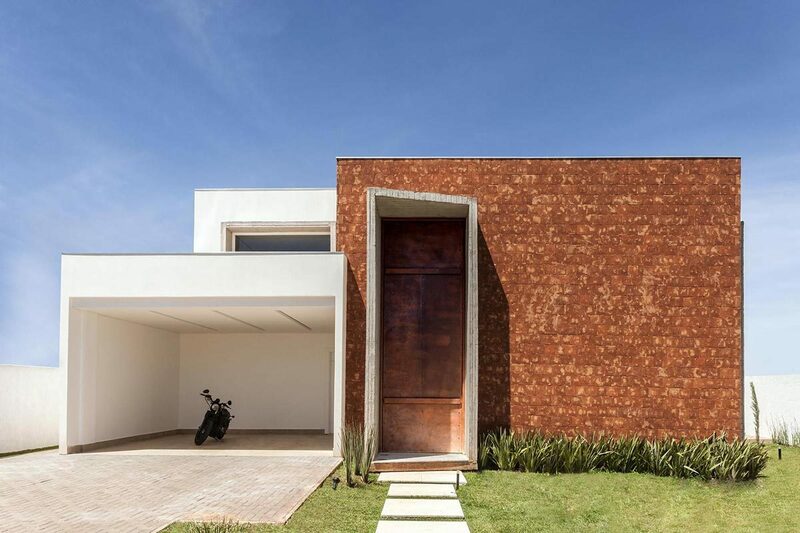 This Brazilian home's bricks mimic the surface of a tree with a very natural and rustic appearance. The courtyard also makes good use of the bricks where they are tied in nicely with a beautifully simple landscaping job. 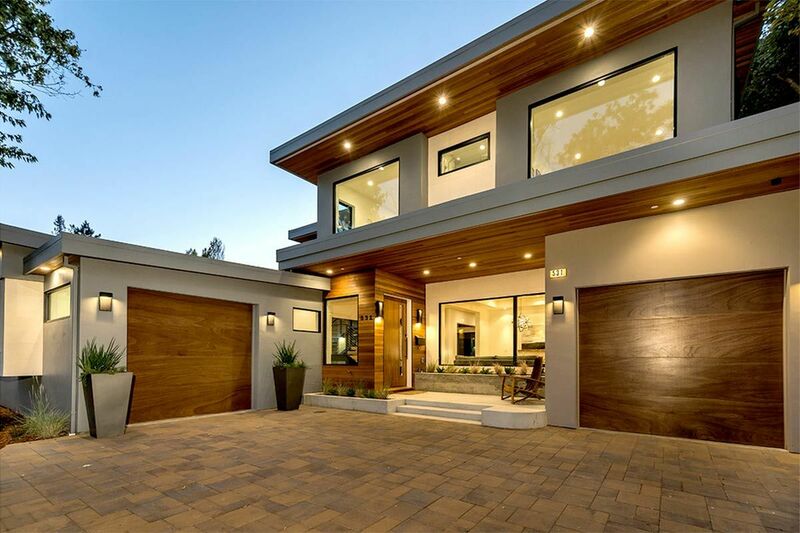 The fresh and clean colors and surfaces make this modern home a pleasure to look at and an even greater pleasure to live in. 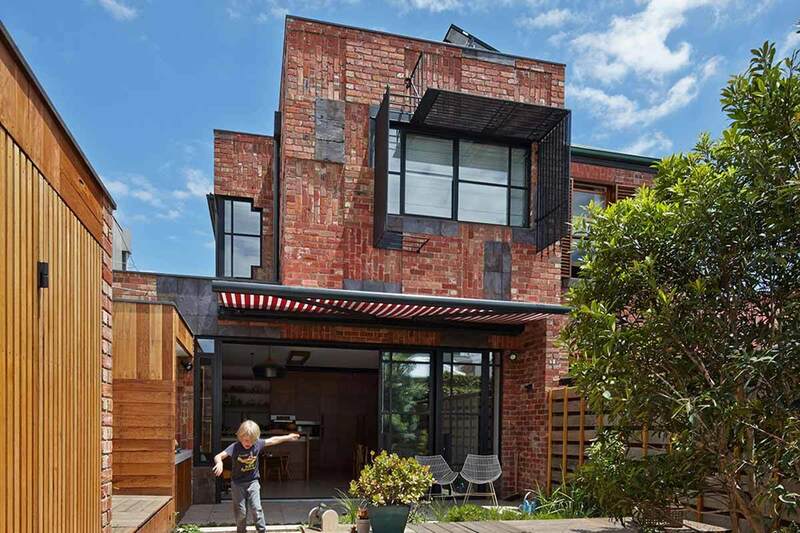 This quaint heritage home in Melbourne, Australia was Frankenstein'd together using recycled materials from the original Victorian-era home that sat in its place. 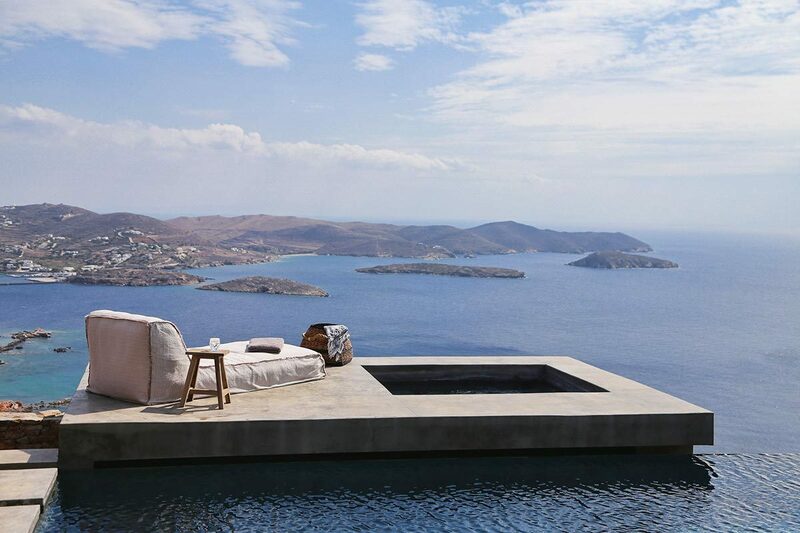 I think you'd agree that this home looks like anything but Frankenstein. 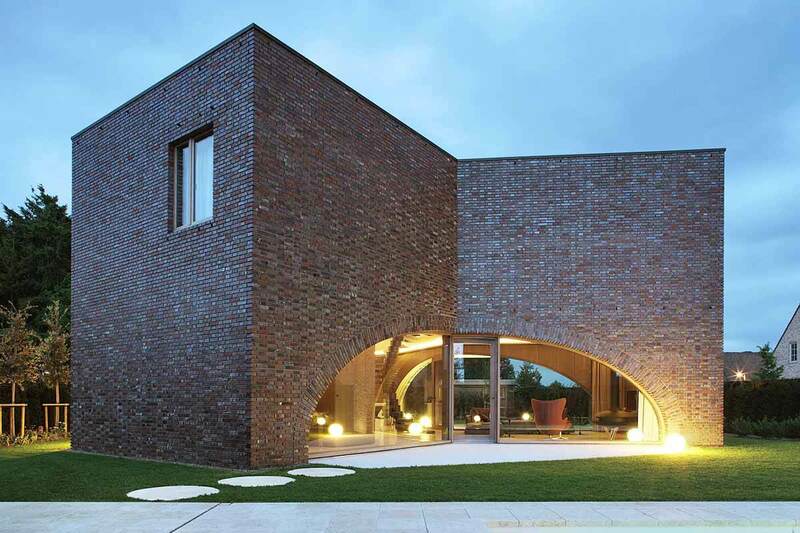 The charming array of different surfaces and orientations of brick make a lego-like facade while underneath lies a very conventional and well engineered structure. 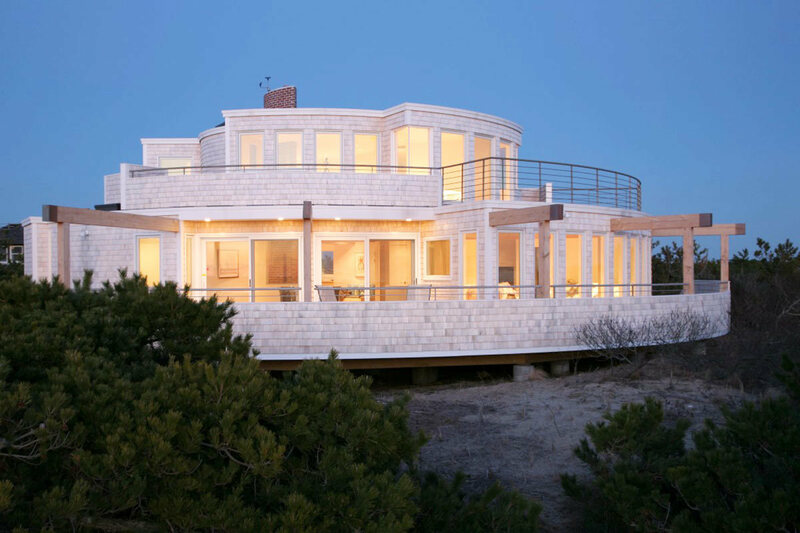 Our hats go off to PHOOEY Architects for creating arguably our favorite home on the list!